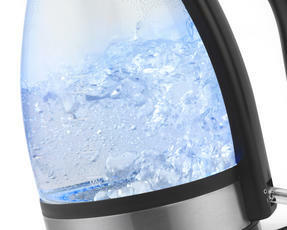 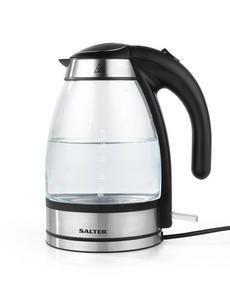 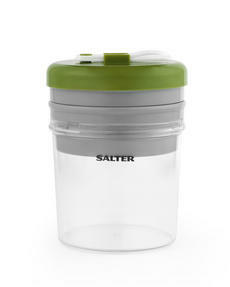 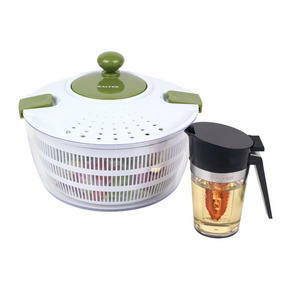 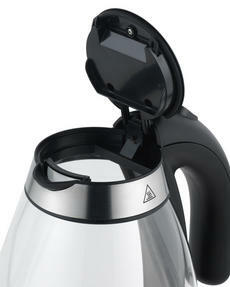 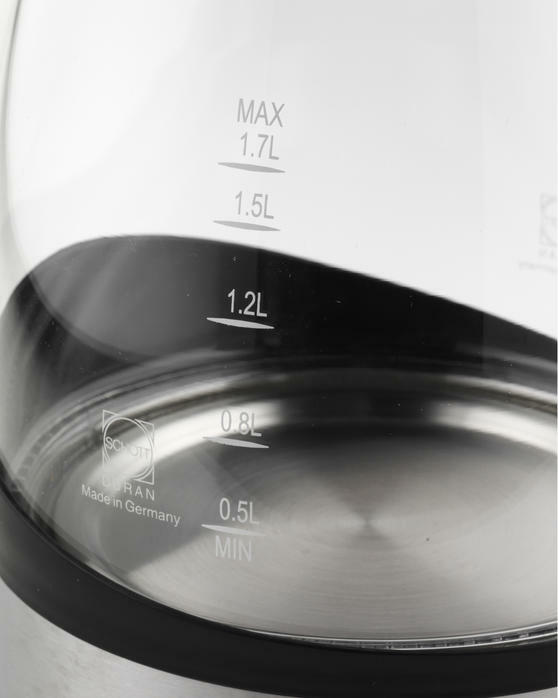 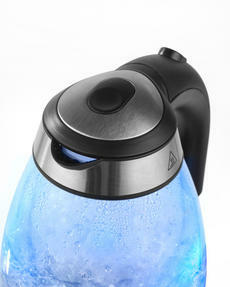 The Salter Clarity glass kettle combines contemporary design with high performance. 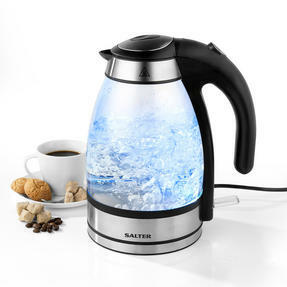 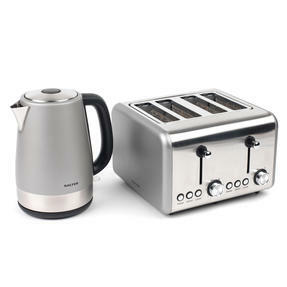 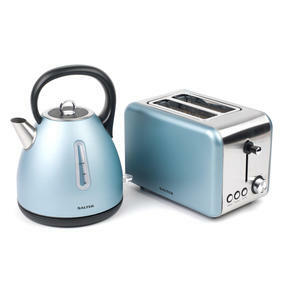 Made with premium Schott glass which illuminates whilst it is operating, the kettle will look great on your kitchen worktop, whilst the generous 1.7 litre capacity is ideal for making hot drinks for the whole family in one boil. 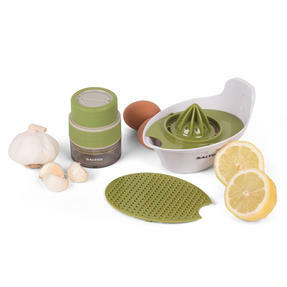 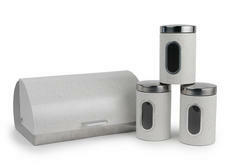 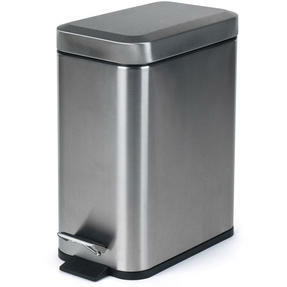 Designed with style and practicality in mind, it has a 360° swivel base, perfect for both left and right-handed users, plus it is incredibly easy to refill with a push-button lid release. 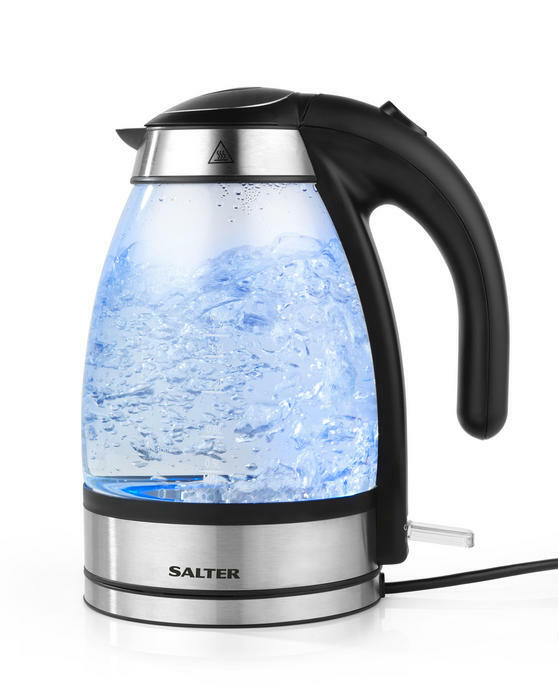 Featuring stylish blue illumination as it boils, the Salter Clarity glass kettle looks smart and works as a great indicator for safety. The powerful 2200 W concealed heating element boils water in no time, whilst the auto shut off function provides boil dry protection. It has a washable limescale filter for long lasting performance, preventing any scale build up and keeping your water crystal clear. With a fantastic 1.7 litre capacity, the large kettle can make plenty of cups in a single boil, saving time and effort with every use. 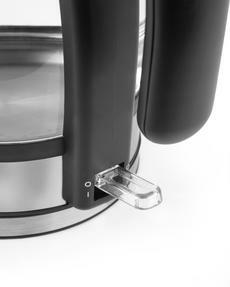 Wonderfully easy to refill using the push-button lid release, the 360° swivel base is also perfect for right and left-handed users.